The Sealy Posturepedic Mystic Gold Full Mattress Set features individually encased Sealy Embrace coils which create a responsive, contouring base topped with reinforced gel memory foam for added support to the center third of the mattress. A SolidEdge HD system extends the sleeping space to the very edge of the mattress. 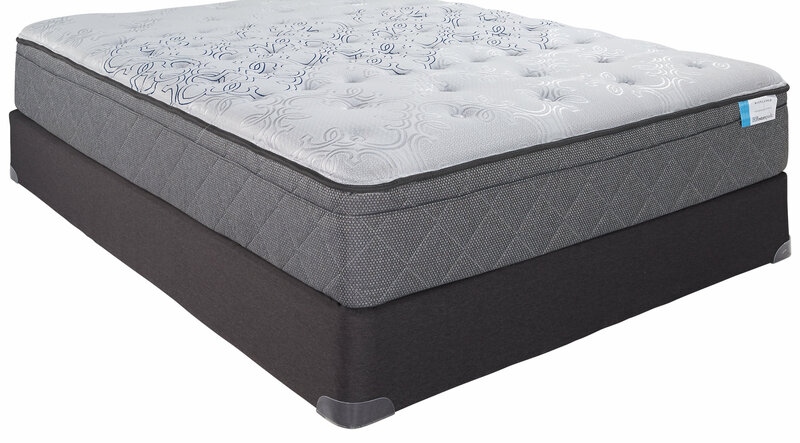 The euro top design makes the mattress luxuriously plush.